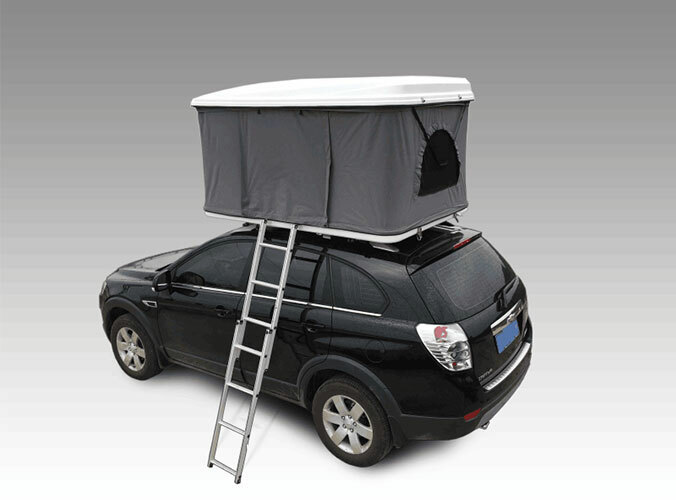 To install the roof tent, roof able to withstand the weight of the people,?The road safety? When installing the roof tent we have to install the roof rack.This can be a tent is more stable and safe.The roof rack is bearing by points.Instead of your roof, so worried his car problems isn't necessary. On security, must have reliable quality of the roof rack.Is now the standard of Sweden billiton (both) the roof frame, easy installation, use and reliable. 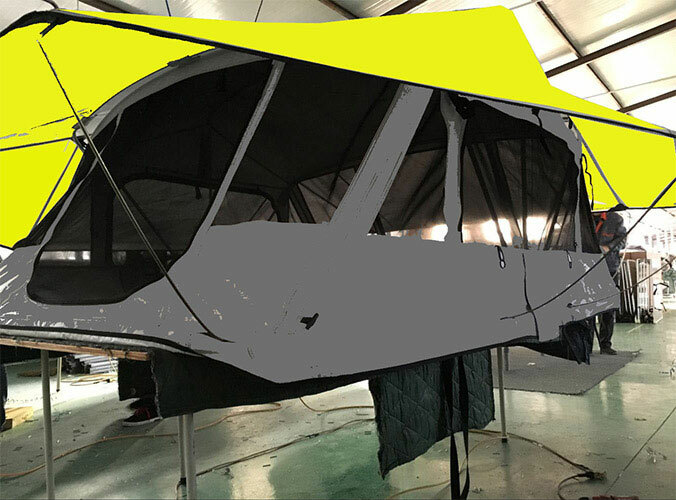 : if there is no reliable quality, do not have to install the roof the roof frame tents, safety first at any time.